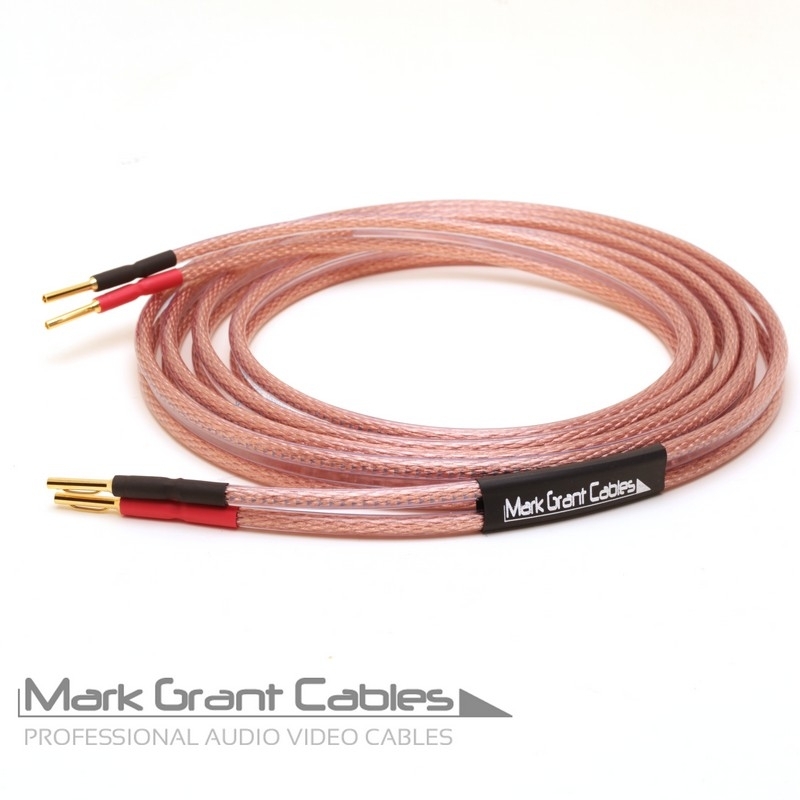 Van Damme 6mm Hi-Fi Speaker Cable with connectors fitted. 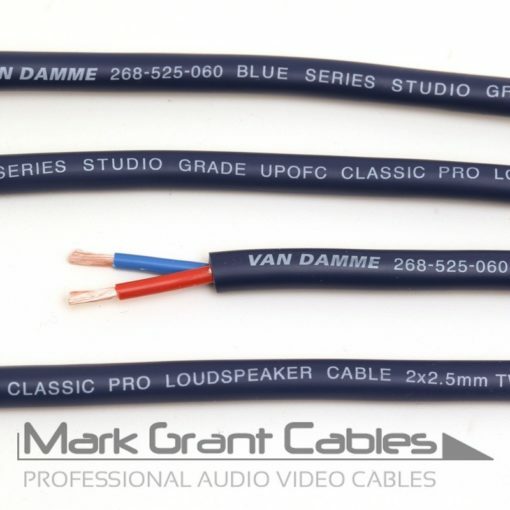 The cable Van Damme Product Code: VDC 268-506-000. Choose the connectors you require in the drop down box. The connectors direction is from Amplifier towards the Speakers. Ask if you cant find the connectors you need. 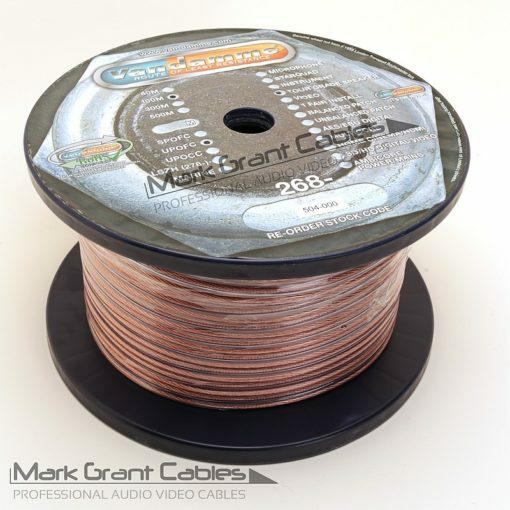 The price is for a single cable so you can order any lengths you need. Overall diameter – 16.00 x 6.00mm. Conductor stranding – 7 x (3x 73 x 0.10mm). 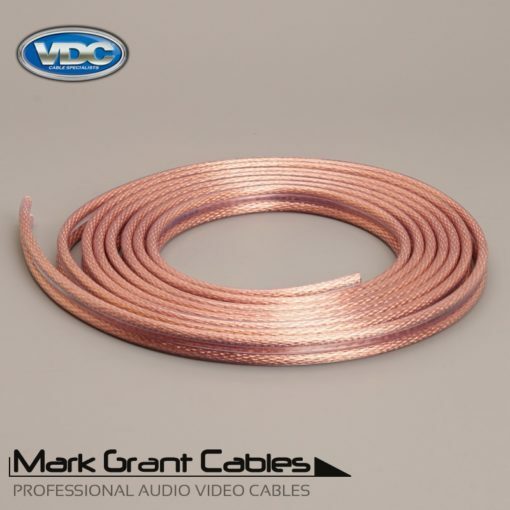 Van Damme Product Code: VDC 268-506-000. 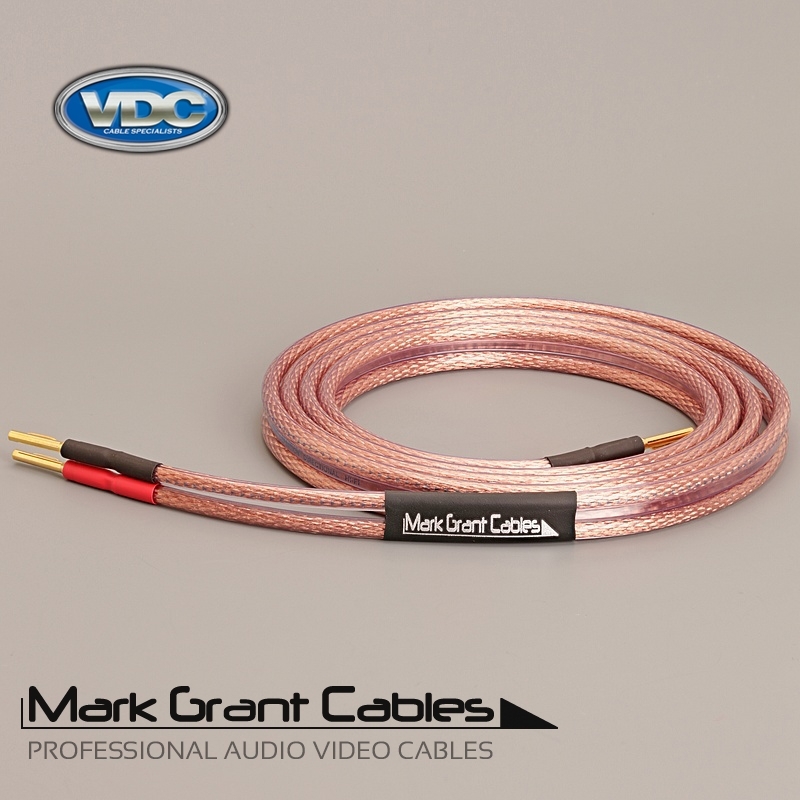 Although Van Damme speaker cables are pretty inexpensive, they’re used in the some of the world’s most expensive and prestigious studios. They just use ultra pure copper and nothing else. No snake oil or questionable marketing.